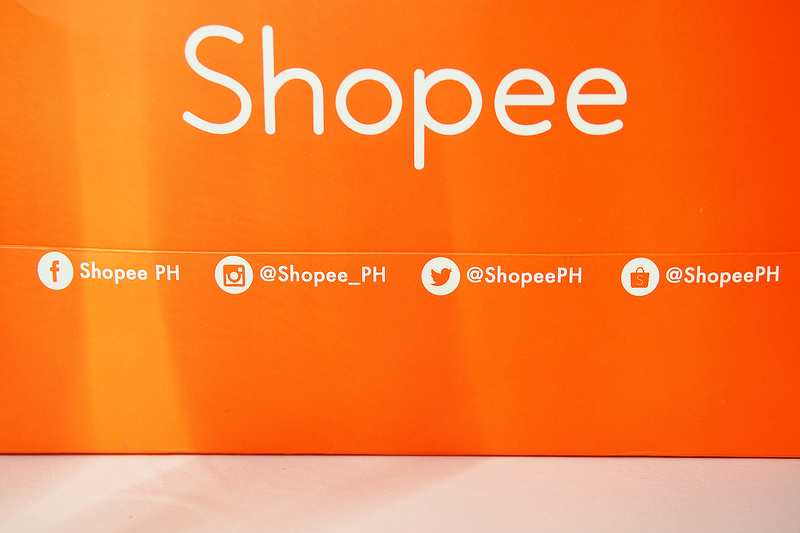 Happy 2nd Anniversary Shopee Philippines! Shopping is a part of my life both as a recreational activity and as a work requirement. I love seeing the newest arrivals and at the same time, I need to stay on top of the latest trends and products that we use in designing. But with the traffic situation we have these days, going to malls and scouring for pieces can take too much of our time. Thankfully, we now have legitimate and reliable online shopping sites like Shopee. 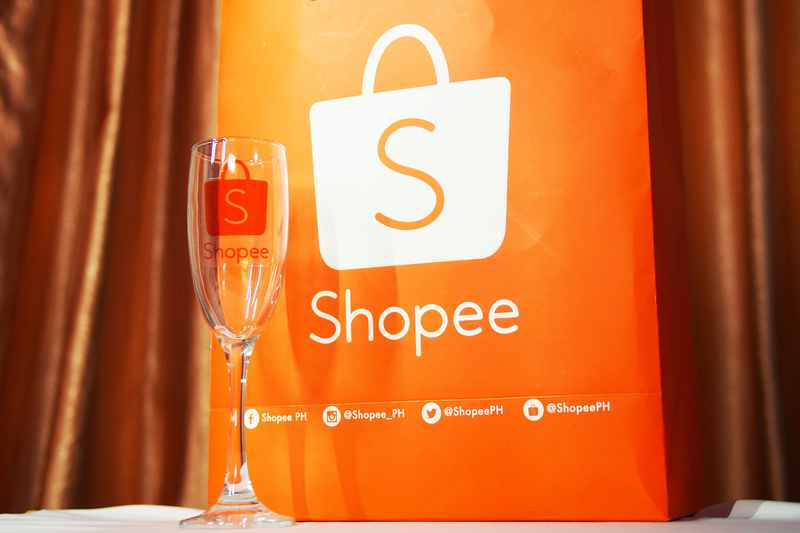 Shopee celebrated 2 successful years in the Philippines last June. It can be accessed via a desktop site or a mobile app via Play Store and App Store. Currently, the shopping site has are over 2 million listings and 3 million downloads and those numbers are still growing. I’m actually amazed at how I managed to find out about the site only recently. 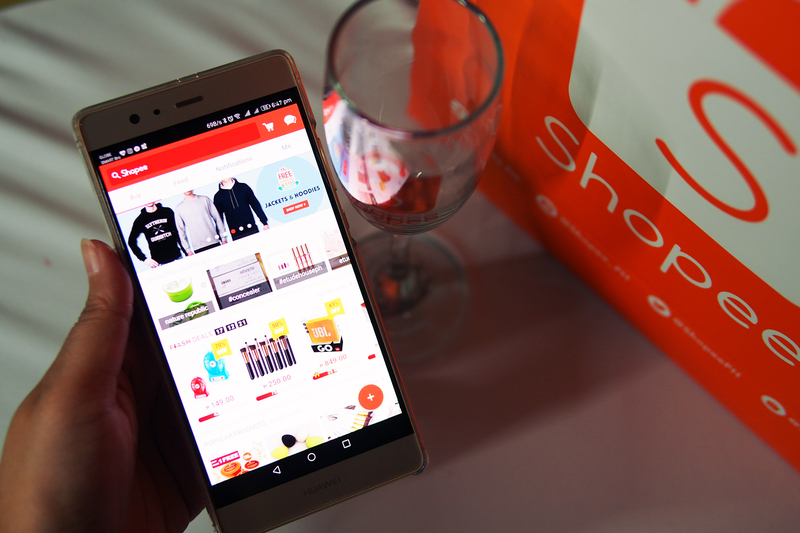 I’m psyched to know more about Shopee and am looking forward to creating my own shop. They have integrated plenty of features that are quite helpful to consumers and sellers alike. Free Shipping is a classic favorite for anyone who loves to go online shopping as well as the Cash on Delivery (COD) option. There’s also the Shopee University where you can learn more on how to set up your own business online. The Shopee Guarantee is another excellent feature of the shopping site. As a buyer, you can be sure with that you get your items first before the seller gets their payment. The Shopee Guarantee holds the money in escrow so you can shop with a level of safety. Brands have also started investing in their own Official Shops. There’s Unilab, Oppo, Stabilo, Kodak, Transcend, and Eureka to name a few. 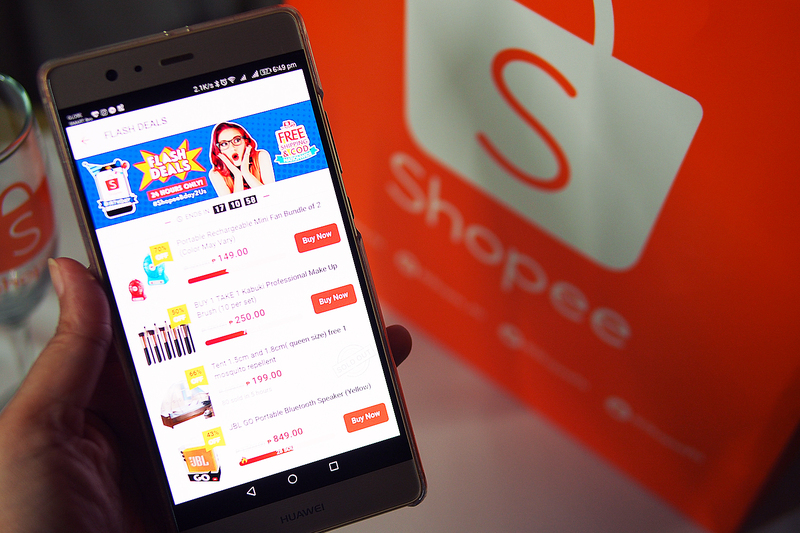 Shopee promises that there will be more brands partnering with them in the near future. 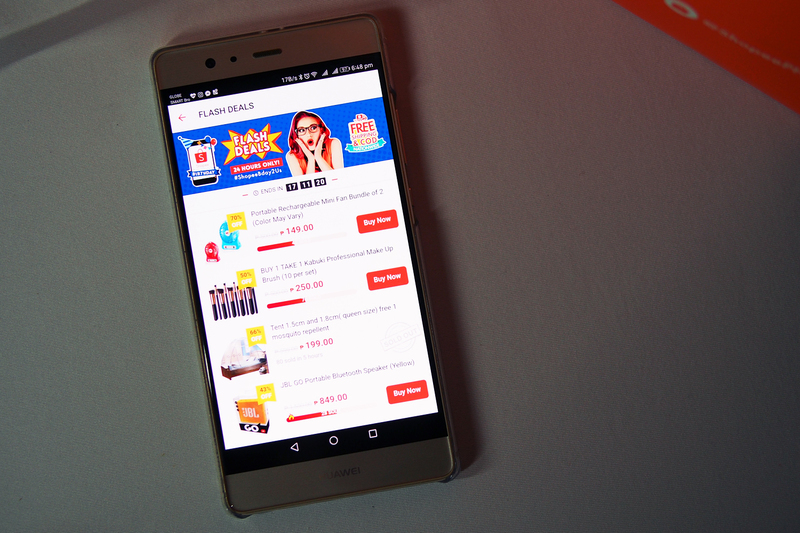 For now, I’m happily browsing the app for the best shopping deals. I’ll share my Shopee transaction experience here once I’ve finally hit that Buy Now button. I’m pretty sure it won’t be long now til I find that one deal to start them all! 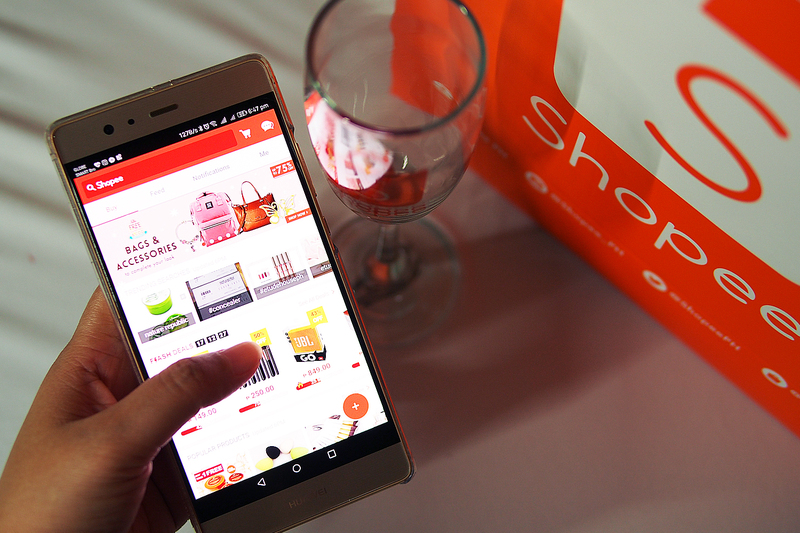 Have you tried Shopee? Hope you can share your experience here! If you have any tips or go-to sellers especially for beauty and home decor, please let me know so I can follow them as well. Happy Shopee-ing! For more information, please visit www.shopee.ph. How to start business po sa home base sa shopee po? Hi Myra! There’s a Shopee Help Section dedicated to helping out sellers just starting out. You can check this link – https://shopeeph.zendesk.com/hc/en-us/articles/115007641347-How-to-Sell-?categoryId=&sectionId= and start from there 😊 Hope this helps!